A few months ago, the names Jared and Elizabeth Lee Beck might not have meant much to anyone outside of Florida (unless of course, you remember the Trump / breast pump deposition scandal). Today however, the pair, who form the law firm Beck & Lee, have become minor celebrities among left wing circles as the lawyers fighting the DNC fraud lawsuit. 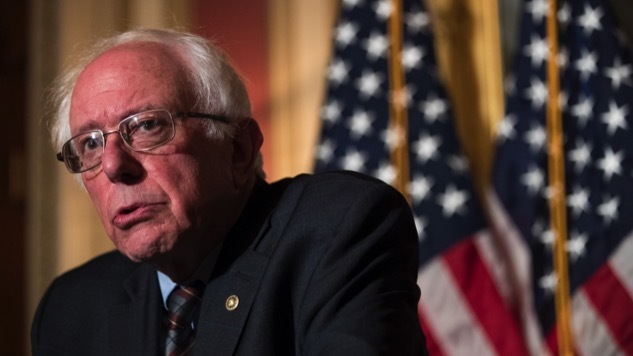 Word has spread quickly about the case to hold the Democratic Party accountable for its treatment of Bernie Sanders in 2016. But while the Becks have helped give voice to outraged progressives, they’ve also likely given them false hope. Provided the case makes it past the pleading stage (by no means a guarantee), there are glaring issues this journalist picked up on which cannot be ignored. These all trace back to the Becks’ choice of plaintiffs. As such, the classes in this case are likely too broad to prove detrimental reliance. 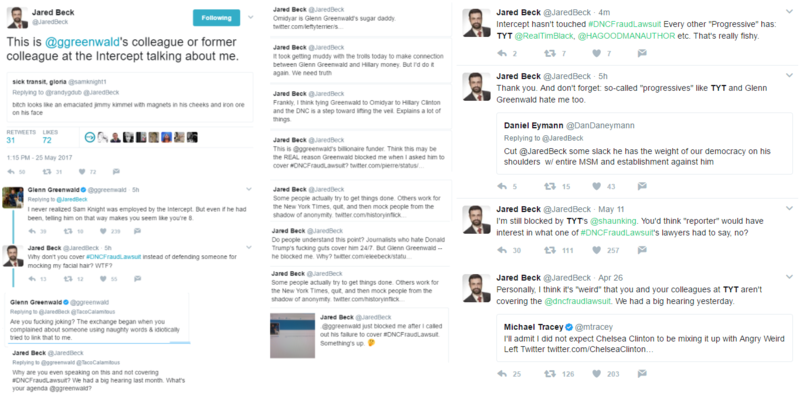 In the numerous interviews Jared Beck has given to discuss the lawsuit, not once has he been able to provide a satisfactory answer to this problem. But this response falls short. Every four years, millions of voters nationwide, donate to candidates they know stand no shot of winning. They do so for a number of reasons, not the least of which is to make a point. This past presidential election, for example, Libertarian candidate Gary Johnson raised $13,370,951, and Green Party candidate Jill Stein raised $3,713,170. The problems associated with the Becks’ choice of plaintiffs are not just limited to proving detrimental reliance. Their strongest claim in the case—negligence—is also potentially undermined. To establish a prima facie case of negligence, injured plaintiffs must show that the defendant owed them a duty of care, breached said duty, and that the breach was the cause of their injury. The burden then shifts to the defendant to show that the plaintiff either assumed the risk, or to prove there were intervening factors mitigating liability. Here, the DNC’s servers were infiltrated by hackers, certain donor information was stolen and subsequently leaked to the public. However, the Becks are not suing specifically on behalf of those specific individuals affected. Their classes are far broader, so proving injury may be difficult. Additionally, while U.S. officials did warn the party of its vulnerability to cyber attacks months before the DNC took any action to remedy the situation, the hackers were already been in the system by the time the warning came. This might mitigate the breach of duty—although perhaps not. Nobody sent Paste any questions. This journalist has a legal background. Moreover, the issues pointed out in this piece would be apparent to any second semester law student. Such tactics may serve to gin up publicity and support, but they are no substitute for addressing the holes in the case—holes DNC attorney Marc Elias of Perkins Coie and former general counsel for Hillary Clinton’s campaign, told Paste are indeed in the defendant’s brief. While the outcome of the DNC fraud lawsuit is uncertain, a smaller suit with tailored plaintiffs, would likely have a better chance of succeeding. Instead of pursuing this latter option, however, the Becks chose to gamble on a high profile long shot. And unfortunately, it isn’t their credibility on the line—they will come out of this with a heightened public profile no matter what—but rather, that of everyone who claims Bernie Sanders was denied a fair shot in 2016.